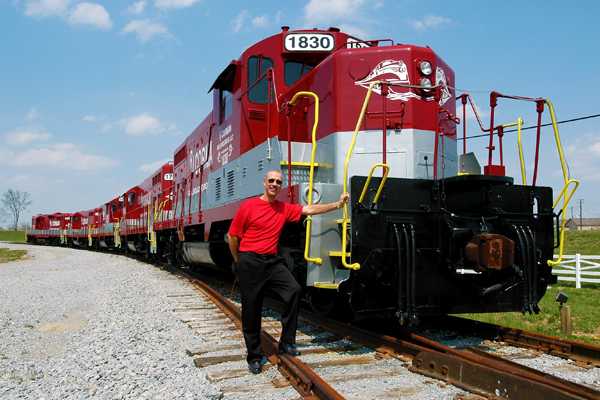 Providing the Highest Quality Service & Execution to the Railroad Industry since 1973. Today, the R. J. Corman Railroad Group, LLC serves all seven North American major railroads, many regional and short line railroads and dozens of industries having rail. Services include owning and operating eleven short lines, providing emergency rail services associated with derailments and natural disasters, switching, track construction, track material distribution, signal design/construction, building switching locomotives and operating a dinner train. Click Here to see a printable version of our company bio and service overview.